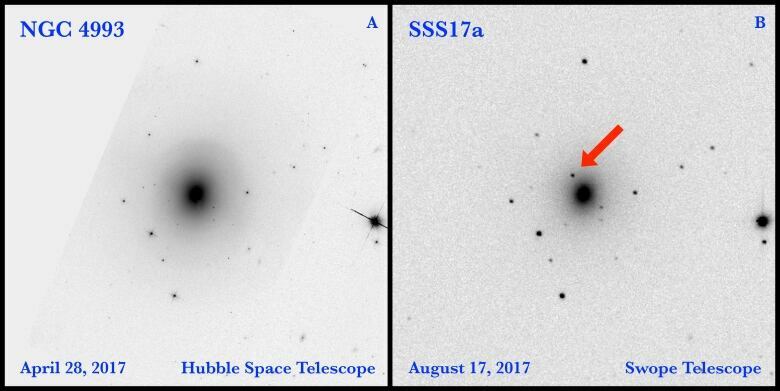 A never-before-seen explosion from the merger of two dense astral bodies known as neutron stars has been viewed with telescopes for the first time. 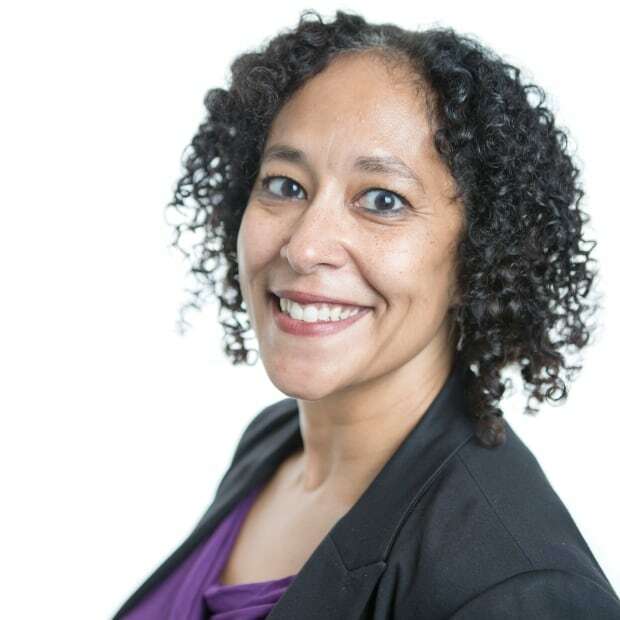 "We did it again," National Science Foundation's director France Cordova said in a press conference on Monday. The explosion occurred in a galaxy 130 million light years from Earth. When these two small, but densely packed, stars merged, it triggered a cataclysmic explosion that was first seen by astronomers at the Carnegie Institution for Science's Las Campanas Observatory in northern Chile. It was followed up by 70 observatories — including the Hubble Space Telescope — and thousands of astronomers around the world. The source brightened and then faded. Gravitational waves are ripples in space-time, caused by highly energetic processes in space, such as the merging of black holes or neutron stars. Albert Einstein first predicted these waves in 1916 in his general theory of relativity. They remained undetected until 2015, almost 100 years later. While four gravitational waves have been found since the first detection in September 2015, they were the result of the merger of two black holes. And as nothing can escape a black hole, including light, there was no visible signature. However, on Aug. 17, the Laser Interferometer Gravitational Observatory (LIGO) and Virgo experiment detected gravitational waves and determined that they were caused by two merging neutron stars that could be seen. The astronomers at LIGO managed to roughly locate where they had originated and sent out alerts to the astronomical community in the hope that someone would also be able to visually detect them. Maria Drout, from the Dunlap Institute for Astronomy and Astrophysics at the University of Toronto, was the first to access the telescopes in Chile in order to determine if it was possible to visually observe the source of the gravitational waves. "It was crazy," Drout told CBC News. "It was unlike any observing nights that I've participated in." Finding it was a nail-biting experience: astronomers had to wait 10 hours after the alerts were sent out, and even then the source would be setting on the horizon. That gave them only an hour. But the 10-hour wait allowed them to come up with a strategy. Once they were able to image the location, they compared them with older images taken of the same region. And forget technology: they did it old school. "We were looking back and forth by eye," Drout said. "We have a lot of technology to do this sort of thing now, but we really felt it was actually faster … we were literally just looking back and forth by eye to see if we saw anything new in them." 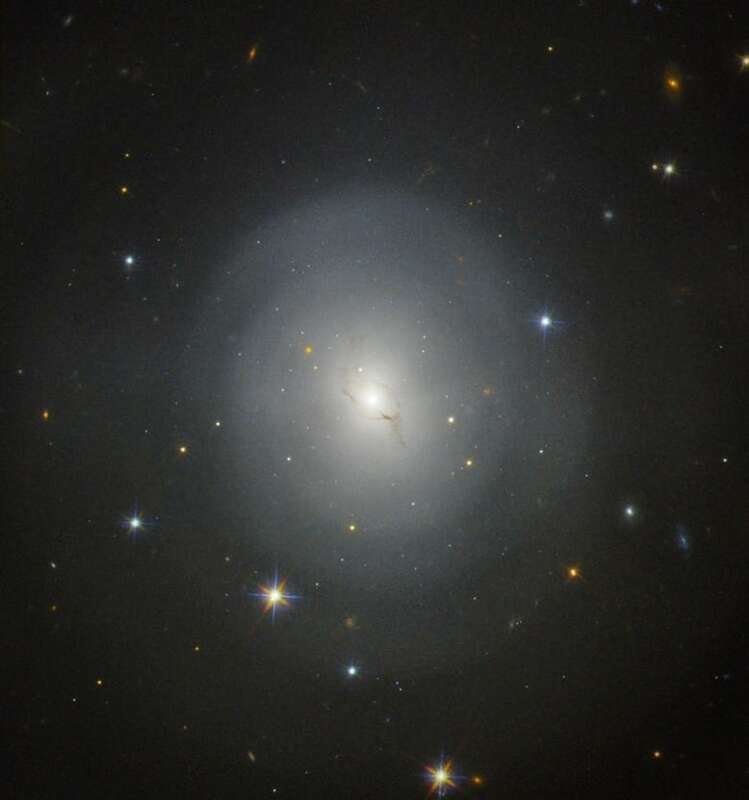 In the end, it was a colleague, Charlie Kilpatrick from the University of California, Santa Cruz, who had downloaded the image and saw the new source: a bright star-like object they named SSS17a, in galaxy named NGC 4993. Turning all the telescopes they could toward the source, they tracked it for three weeks. Their observations found that it was bright as a supernova, but the brightness decreased faster. It also became redder and cooler faster than a typical supernova. "It's not like anything we've ever observed before," Drout said. Astronomers are excited about the discovery, because it also sheds light on the creation of heavy elements like platinum and gold. As well, it answers a 40-year-old mystery about what can cause gamma ray bursts, the most powerful form of energy in the universe. "This time around, we have a gravitational wave from two inspiraling neutron stars, and 1.7 seconds later a gamma ray burst from the same direction in the sky," said Harald Pfeiffer, a scientist at the Canadian Institute for Theoretical Astrophysics at the University of Toronto who is part of the LIGO team, told CBC News. 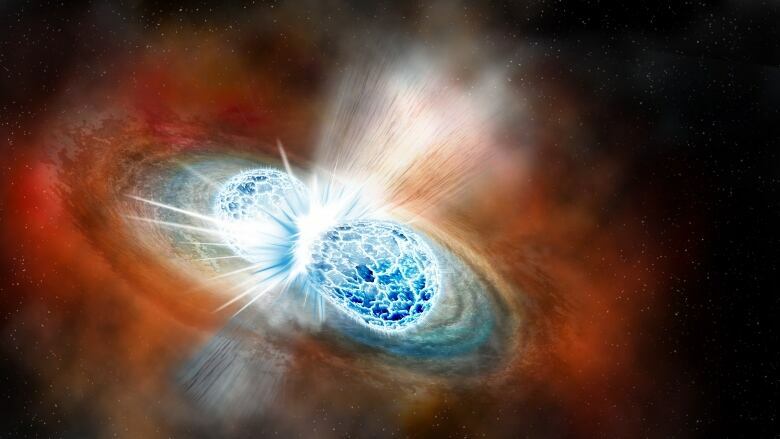 "So that's now confirmation that gamma ray bursts are made by colliding neutron stars." Rainer Weiss, as well as colleagues Barry Barish and Kip Thorne, were honoured with the 2017 Nobel Prize in Physics earlier this month for their work on the discovery of the elusive waves. Hundreds of scientists around the world, including Canada, were also involved in the work. "It's always cool discovering something really new," Pfeiffer said. "It opens up a new way of observing the universe."